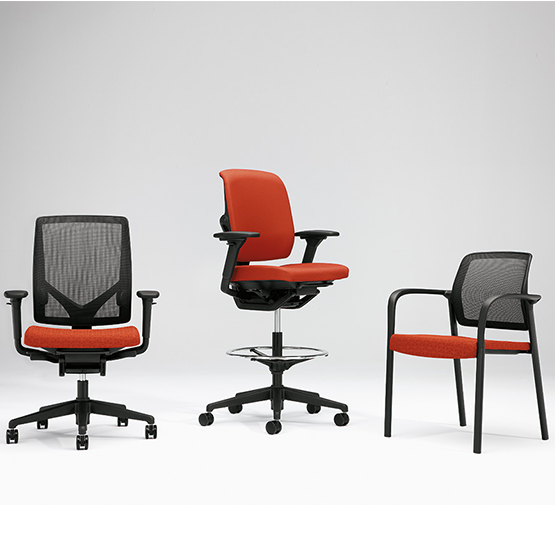 The Relate family of chairs is a single solution for the entire office with its contemporary design, active ergonomic features, and range of seating options. 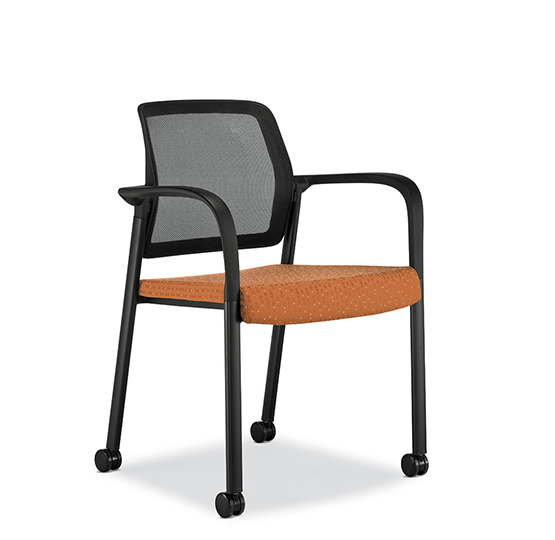 It's perfect for private offices, workstations, guest seating, conference rooms, training rooms, cafes and standing height workstations. 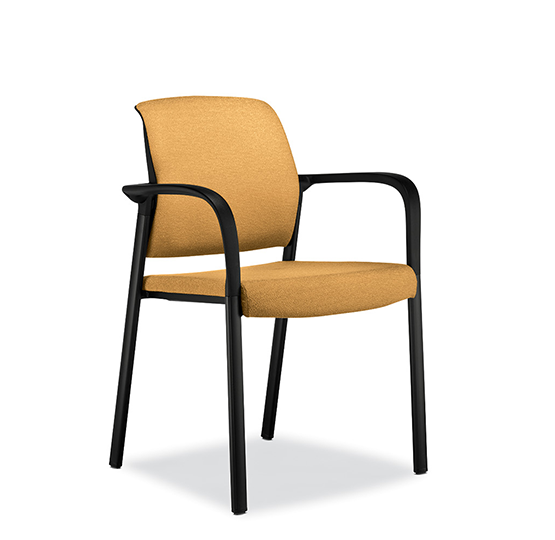 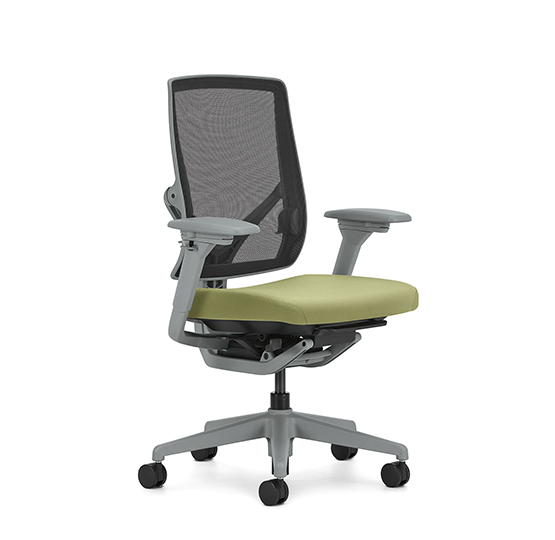 The Relate task chair is a comprehensive collection of work chairs, stools, and side chairs, perfect for all spaces within the office. 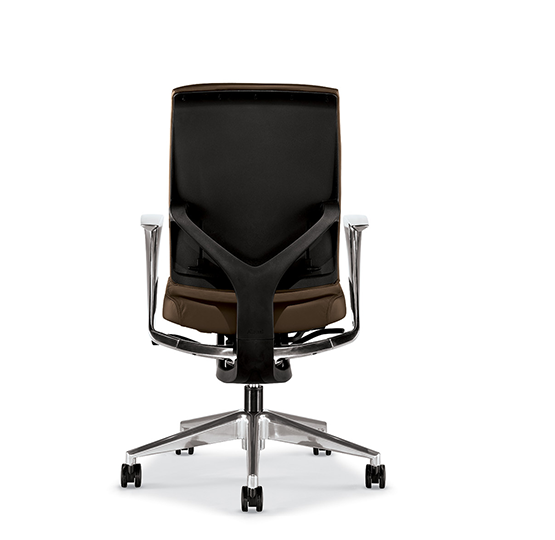 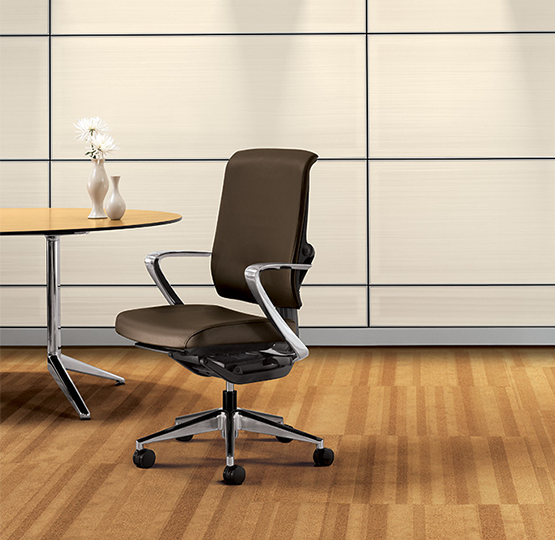 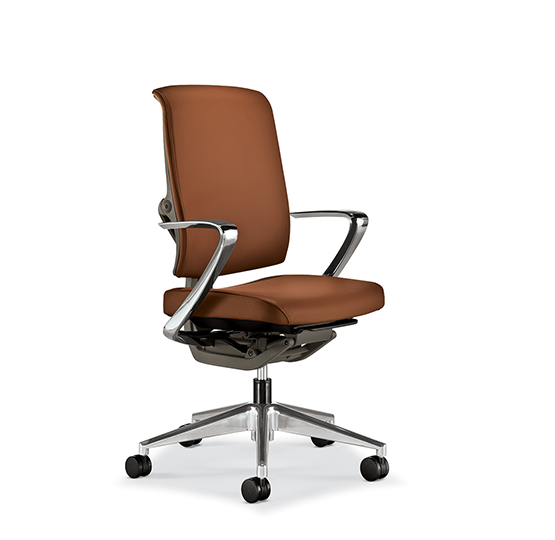 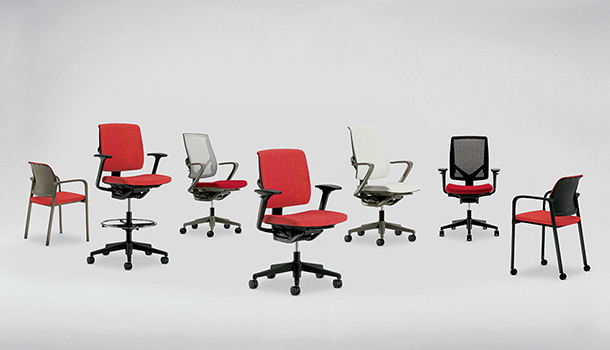 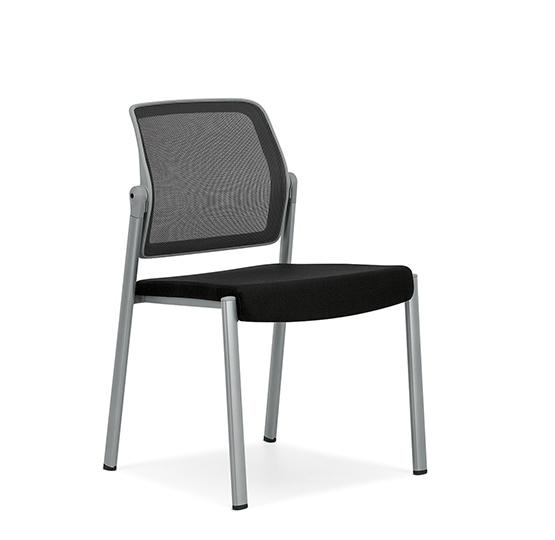 Choose a high-back or mid-back, available in mesh, upholstery, or leather. 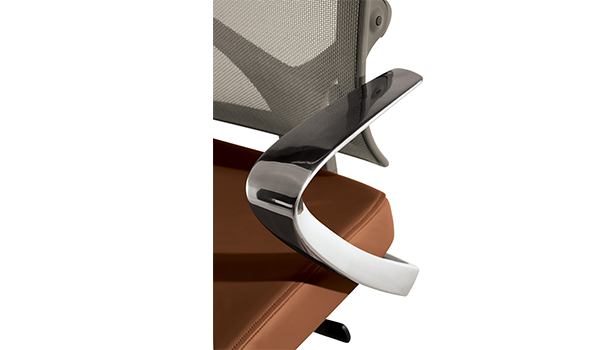 A variety of frame finishes are available, including polished alumnimum with fixed “C” arms. 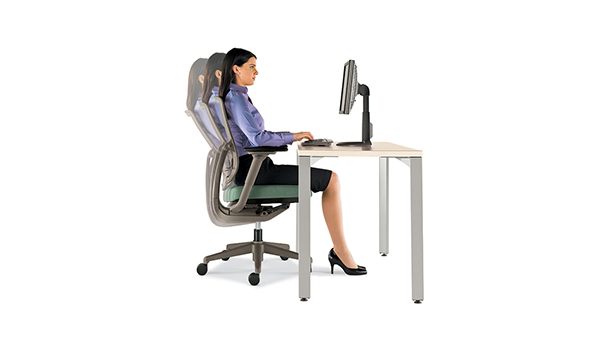 Quick Tension Lever and Body Adaptive Control reduce muscle fatigue and encourage healthy movement.